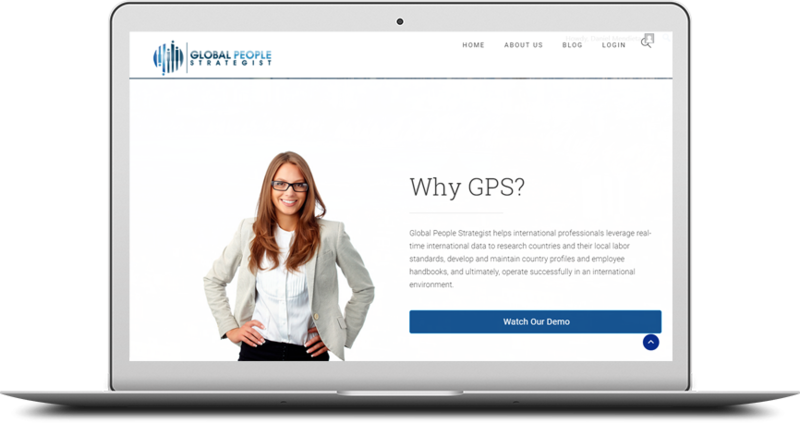 Global People Strategist helps international professionals leverage real-time international data to research countries and their local labor laws, develop and maintain country profiles and employee handbooks, and ultimately, operate successfully in an international environment. GPS brings you a collection of custom built tools from a single platform for easy navigation across very complex international compliance issues. Whether you are looking to open up a branch office in a new country, hire staff in that location or even terminate employment in those unfortunate circumstances, GPS is the tool you will wish you had.